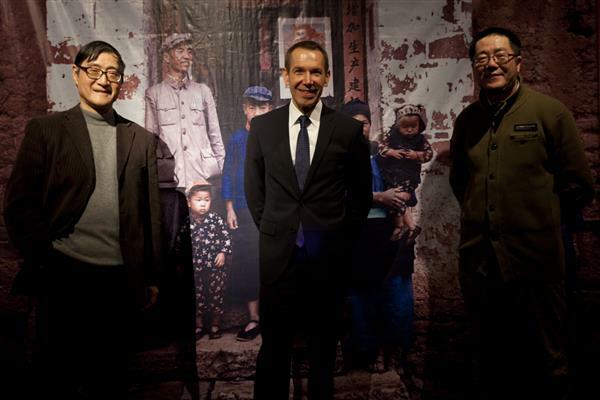 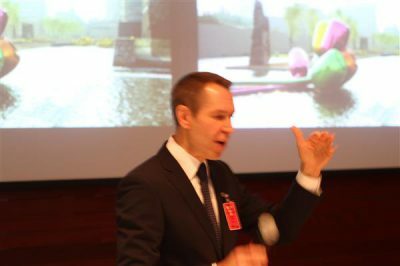 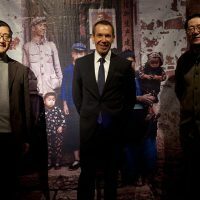 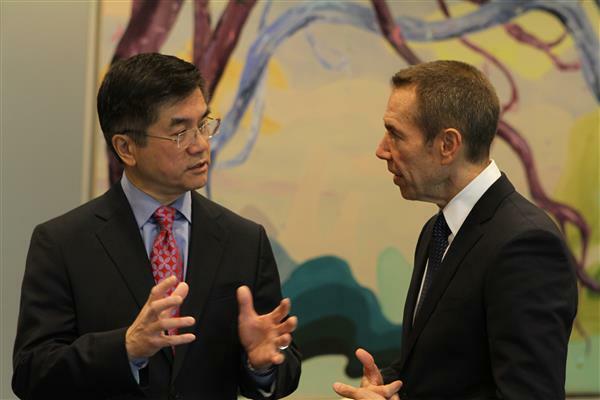 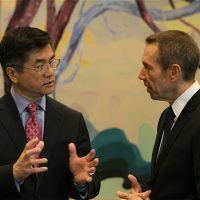 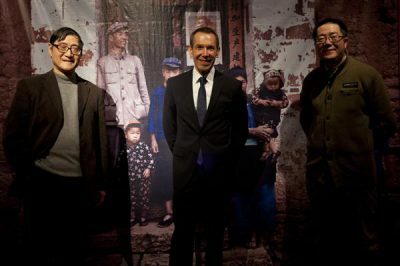 Jeff Koons/ ART in Embassies (AIE) / U.S. Embassy Beijing collaborated on an AIE Cultural Exchange program on March 21, 2012 with a series of conversations and lectures with the Beijing arts community. 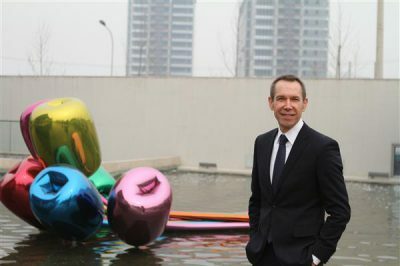 Jeff Koons/ ART in Embassies (AIE) / U.S. Embassy Beijing collaborated on an AIE Cultural Exchange program on March 21, 2012 with a series of conversations and lectures with the Beijing arts community. 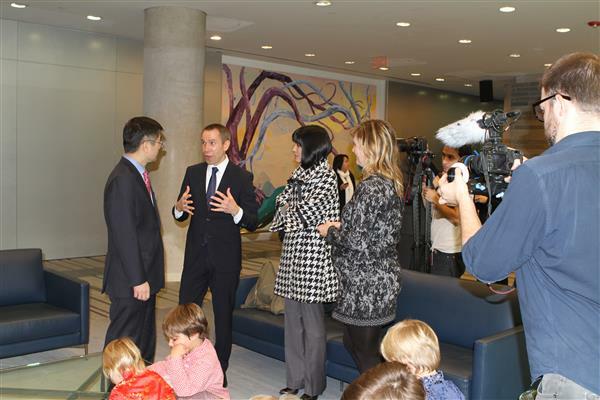 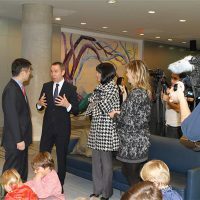 The exchange kicked-off with Ambassador and Mona Locke giving Jeff Koons a tour of the AIE permanent collection and Koons own monumental work “Tulips” which he graciously lent for the AIE Beijing collection, and then a Q & A with staff. 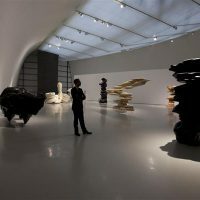 He then proceeded to go to 798 Art District, specifically Pace Gallery. 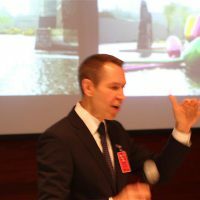 Jeff concluded his day with a lecture titled “Jeff Koons/ART in Embassies” to over 1000 participants at the prestigious Central Academy of Fine Arts (CAFA). 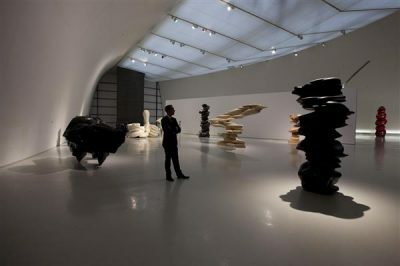 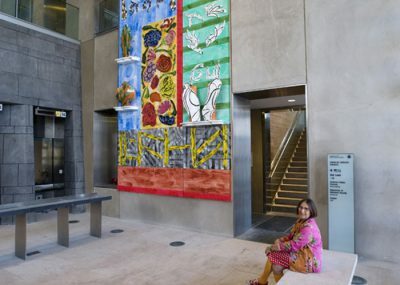 Jeff lectured about his art career as early as from 1978 on March 21st in the lecture hall of the Art Museum of CAFA. 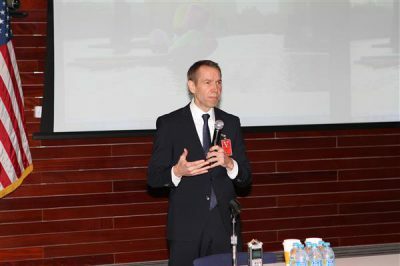 Pan Gongkai, President of the Central Academy of Fine Arts chaired the lecture. 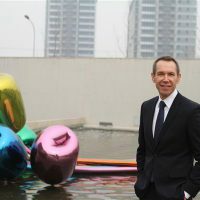 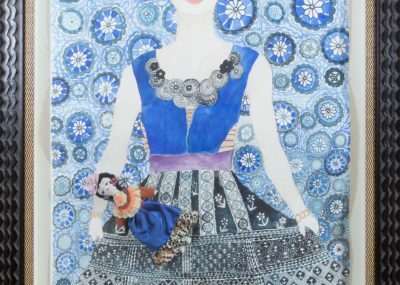 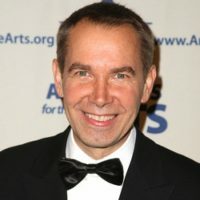 Jeff Koons interpreted his art works in different periods. He also gave some suggestions to young artists. 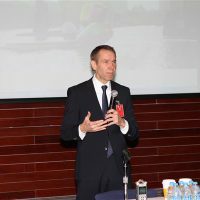 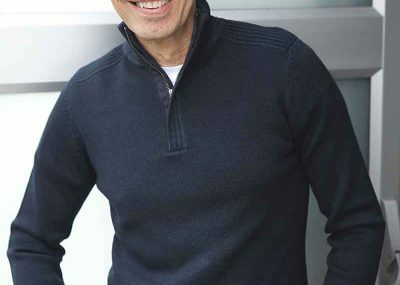 During the lecture, he highlighted the importance of “acceptance”.